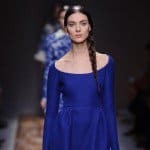 This is an article for all the mamas to be. You don’t have control over your changing bodies, but you can at least try to prevent the appearance of stretch marks in pregnancy. 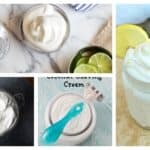 These Homemade Belly Creams For All The Mums To Be will get your attention and you will definitely want to give them a try. 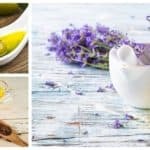 The list of ingredients for this butter is a little bit long: organic mango butter, shea butter, organic cocoa butter, organic coconut oil, avocado oil, rosehip seed oil, arrowroot powder or organic cornstarch, vitamin E oil, neroli essential oil, lavender essential oil and frankincense essential oil. Melt the mango butter, shea butter and the cocoa butter on a double boiler, and then add the coconut oil until they are melted fully. Mix the arrowroot powder and avocado oil in a separate bowl and stir them until they dissolve. Then mix them together with the rosehip seed oil. 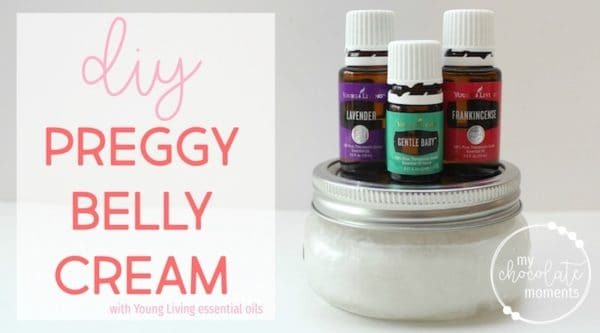 Put it in the fridge to cool and add the vitamin E and the rest of essential oils. Whip all of the ingredients in a mixer to get a creamy texture and at the end store in a jar. 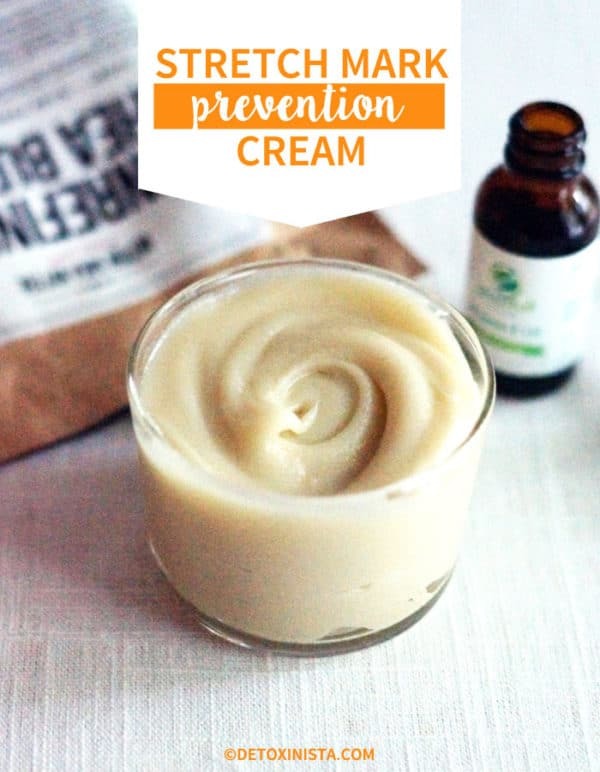 This cream uses just three ingredients: shea butter, coconut oil and vitamin E oil. Melt the shea butter and the coconut oil on a double boiler. Then remove the mixture from the heat and let it cool. Once it is cooled add the vitamin E. Transfer the mixture in a glass jar and store it in the fridge. Then you can freely keep it in a room temperature since it’s easier to apply. When you get out of the shower apply it on your belly while your skin is still wet and then gently dry yourselves. 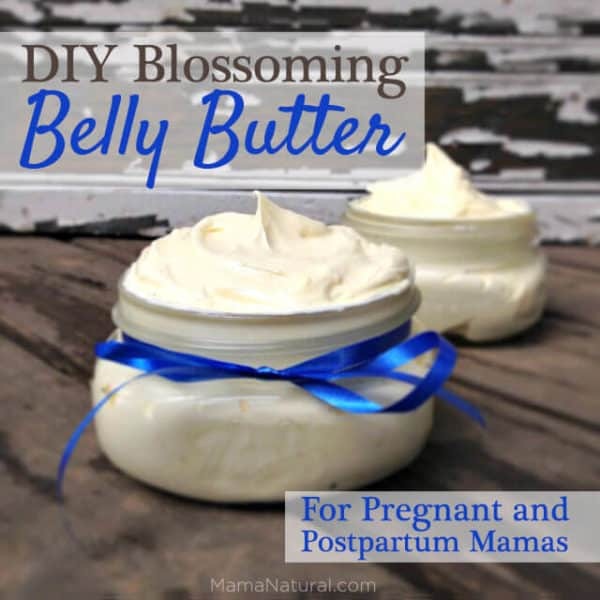 To make this belly cream you will need coconut oil, essential oils and vitamin E. First you start by whipping the coconut oil up in a mixer and then you add the essential oils and the vitamin E. Make sure you get a lotion consistency when you whip up the coconut oil. 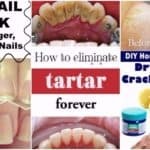 Store it in a glass container and rub it on your belly as a lotion. It’s a really simple recipe that you can all make at home. 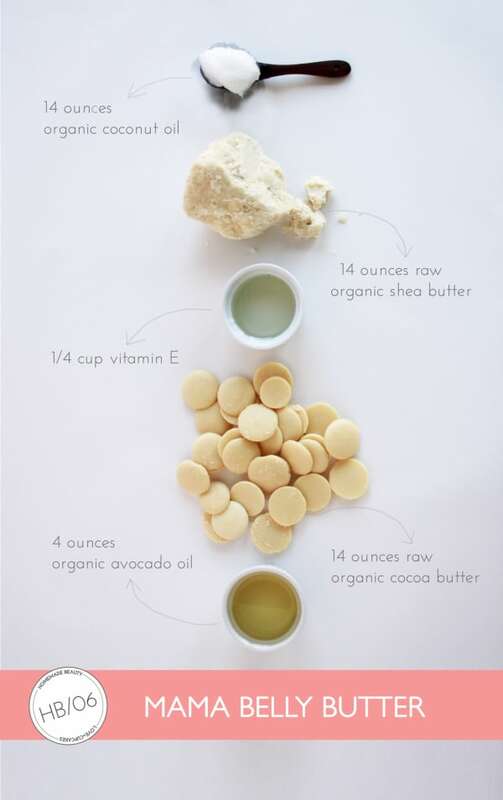 This organic belly butter is made of raw coconut oil, raw shea butter, raw cocoa butter, avocado oil and vitamin E. First, you will need to melt the shea butter because it takes the longest time to melt and then add the cocoa butter and the coconut butter. Stir all of the ingredients together until they are completely melted and combined. 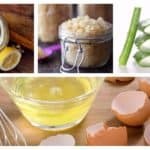 Then leave them to stay on a room temperature and add the avocado oil and the vitamin E. Optionally, you can add essential oils too. Let the mixture chill, and then whisk it for 5 minutes until it thickens. Transfer it in a container with a lid and you are ready to use it!